The impact of hearing loss depends on the type, extent and timing of loss. How does a hearing impairment affect my learning? Learning styles: You usually prefer a visual /kinaesthetic style of learning which means learning by reading, looking and writing. Communication: You may require the support of a Communication Support Worker or a specialist teacher of the deaf to understand others. You may or may not use speech. Individual requirements: Expert support will be needed for advice on your needs within the college. You will need note takers who are trained in preparing notes for British Sign Language users. You may depend on lip reading, although only 25% of words can be lip read. Hearing aids may be used but they do not give perfect hearing, particularly as they amplify all sounds including background noise. Loops which can be permanent or portable can be set up and worn around the neck. Reading/vocabulary: You will take longer to read as the process of lip-reading a word and seeing the actual word are separate and do not come together automatically, as is the case for fluent readers. There may be significant gaps in understanding vocabulary. You may misunderstand words with more than one meaning, for example, insight/incite, red/read, plane/plain. You may have difficulty learning vocabulary, grammar, word order, idiomatic expressions, and other aspects of verbal communication. Environment: Group work may be stressful for you. The learning environment will need to be well-lit, and you will need to be seated near the front of the class if possible. 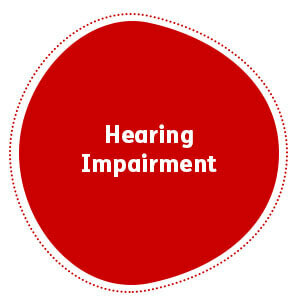 Further guidance, information and support on Hearing Impairment can found here: Action on Hearing Loss. Classroom management: Make sure that you are seated at the front of the class and have a clear view of the tutors face. Ask questions to check that you have fully understood what you are expected to do and what you think is expected. Make it clear what support you need to enable your needs to be met. Differentiation: Discuss with the your support worker and tutor how you need things to be modified. Create a glossary of key words, technical terms and definitions. Instructions: Make sure that you have understood the full instruction. Repeat the instruction to ensure that you have got the correct sequence and all of the detail and steps. Access: Ensure that a Personal Emergency Evacuation Plan (PEEP) takes place. 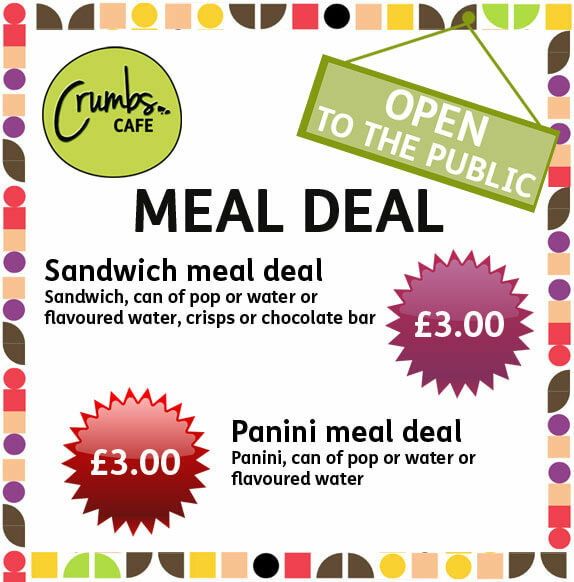 Readability: Ensure that the visual appearance of handouts/text is appropriate, as this is an important aid to understanding. Ask the support worker to make notes that support you learning needs. Additional resource: You may require transcripts of video and audio tapes. A phonetic approach is often taken to spelling. The use of a spell checker, computer-based dictionary and a thesaurus may be necessary to support written work. Examinations: You may be entitled to exam concessions.